Hey guys! Not sure which book to read next? Want the lastest reviews on the coolest books? Search no longer! My friend Lexi’s new site, CanterWood Crest Fan, is where you need to be! Get the dish on all your favorite authors and book series, and find out the news on which great books to pick up at the bookstore next! Girls know what girls want!!! Lexi just finished reviewing “Models Don’t Eat Chocolate Chip Cookies” by Erin Dionne. So head over there now: Click HERE! 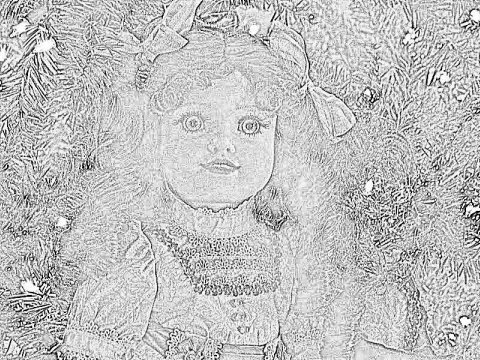 How can you transform your doll into a girl long ago….a Chinese empress, a Renaissance princess, a Victorian beauty? With Carpatina! 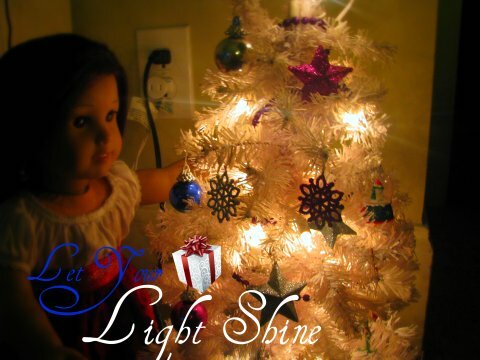 Carpatina is a company that makes amazing dolls and beautiful clothes made to fit 18″ dolls like American Girl! 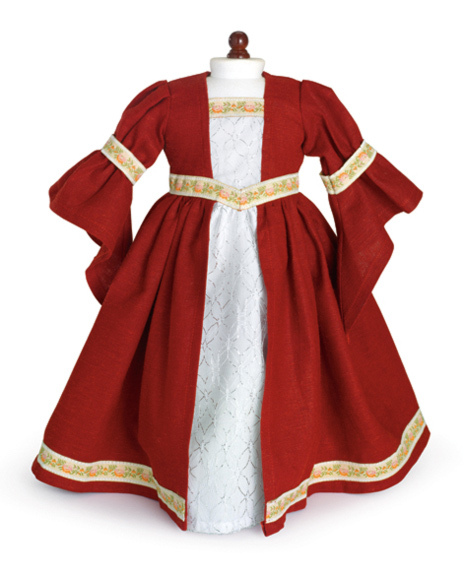 And the best part is, Doll Diaries is hosting a giveaway for this beautiful Dianna Renaissance Dress! You can enter today! To enter, click HERE! Happy Thanksgiving! Today is the day of thanks to God and being thankful for what we have. What are your thanksgiving traditions- do you have a feast at your grandma’s, watch the Macy’s Thanksgiving Day parade with your cousins? What are you thankful for? 7. A life that God has given me. and so much more. There are so many things that we take for granted- even the sun rising every morning. Many people have never drank clean water. So, today, let’s pray and give thanks for all that we have- needs and wants. God is good- no, he’s GREAT! Hey guys! 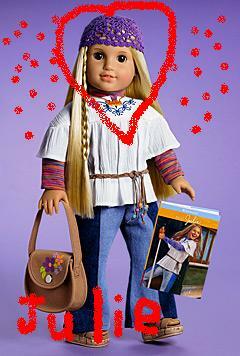 My BFF (you may know her as Abby AKA pepperlot) just got a new doll site— Caring Christian Girl Academy! 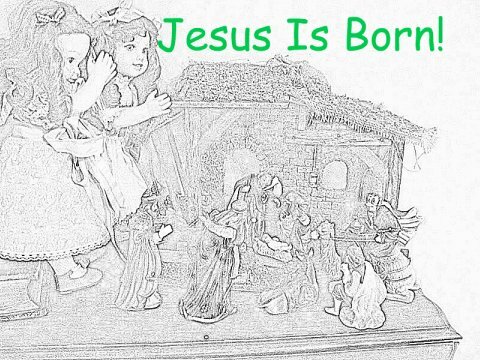 There’s photostories, coloring pages, pictures, games, and even a real Christmas countdown clock!!! 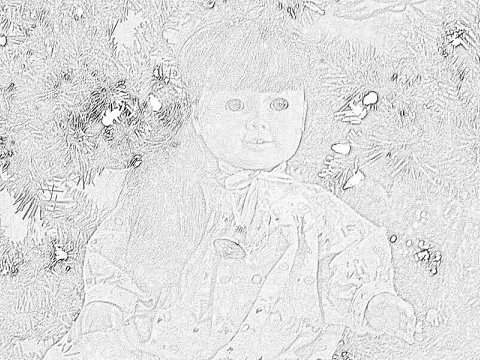 Meet her dolls- Marisol, Tracy, Felicity, Arielle, Kit, Kailey, Katie, Julie, Josefina, Kirsten Faith, Samantha, Emily, and more! There’s so much fun things to do there- you can even play real American Girl brand games and more! Please visit her site HERE and leave a comment! 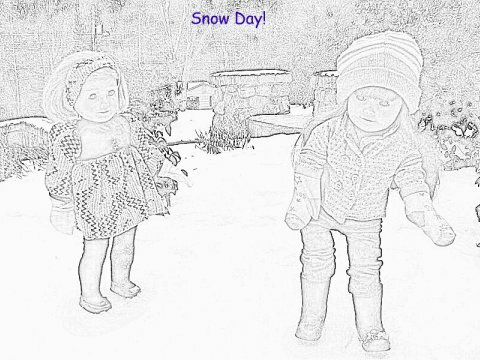 It would mean so much to the both of us! Check out the chatboard too and leave a message there! 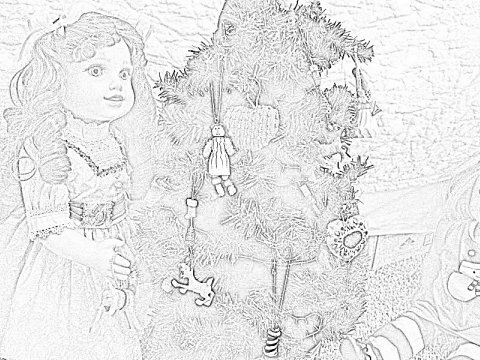 New Christmas Coloring Pages from AGDC! Hey! 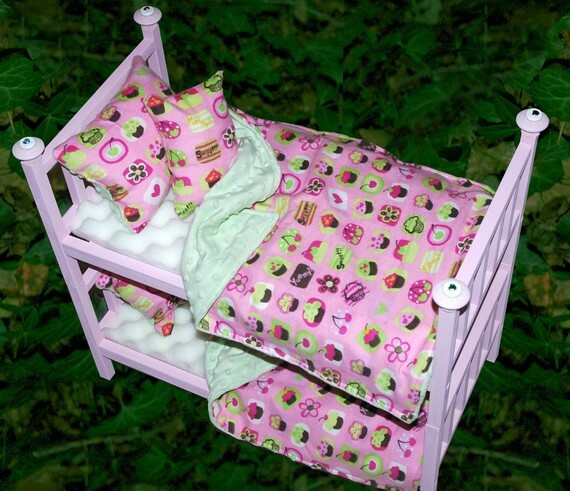 Do you guys remember the awesome bed I got from American Made Girl Doll Beds? Well, now Mrs.O’Connor is selling it- along with a bunch of other new bed styles! What’s so nice is that she named the bed I got after me- The Madeline Bed! 🙂 (thank you!) 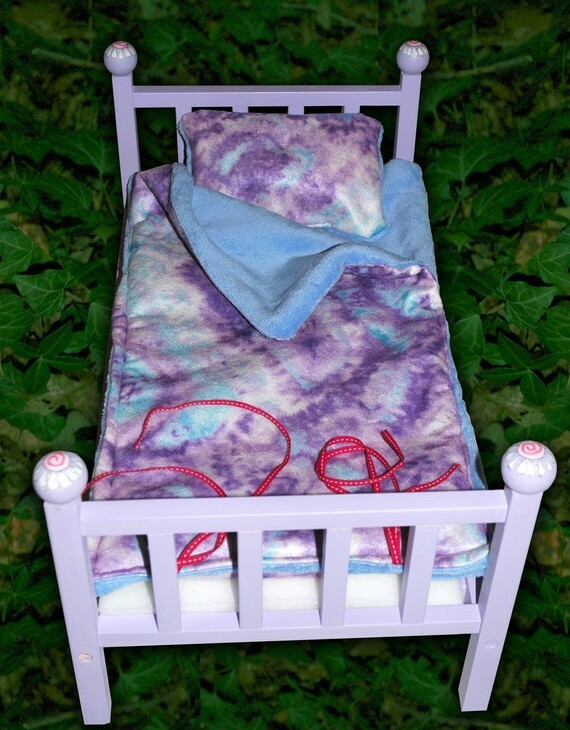 Now this bed and a bunch more can be found on AMGD Bed’s Etsy shop. Click HERE to visit it now! Julie, our beloved violinist and brainiac, has broken her leg! You can read the story on my picasa HERE and read part 1 and 2 of “When Bad Things Happen to Good People”. “Dear Other Julie, I’m so sorry to hear that you broke your leg. 😦 I hope you feel better soon 🙂 That is SO non-groovy that you have to stay in a wheelchair and wear a cast! 😦 I hope you feel better soon. I also hope that you learned that Breena is not your friend. 😦 Get well soon! Get Well Soon! It’s so sad to hear that a fellow Julie got hurt. At least you have a groovy shade of blue for your cast! 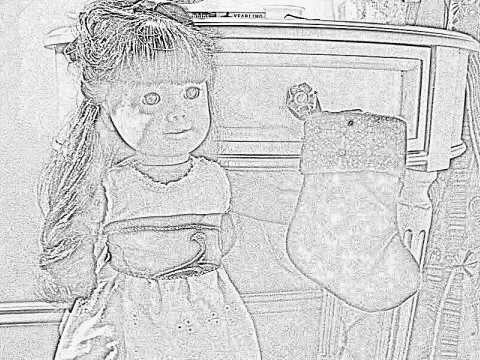 I really hope that you get up and movin’ again soon and I’ll keep you in my dollie prayers! Just remember now that Mickey is your true friend, one you can trust, and Breena isn’t. “From Kirsten: Hi there! 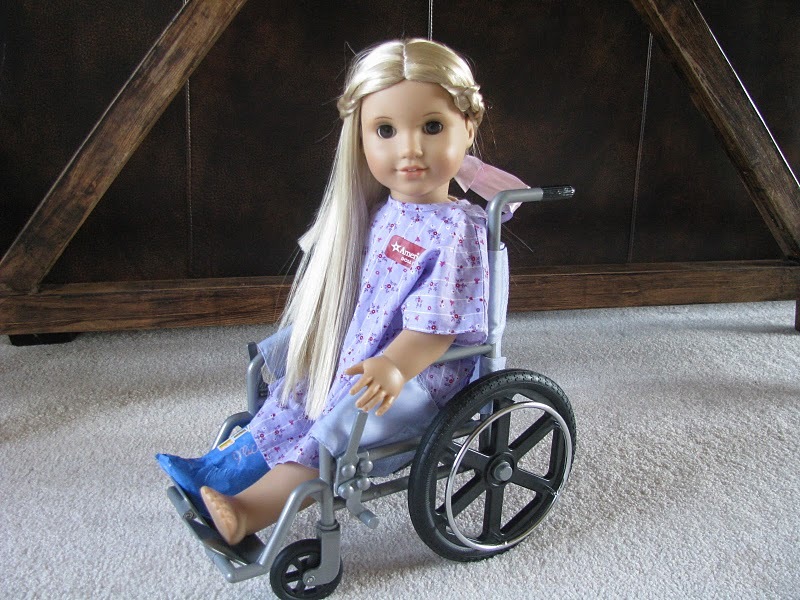 We are all deeply sorry you broke your leg and I wanted o give you this speacial message: Do not feel pressured to do things you do not want to do, especially from people as mean as Breena. From Faith and Molly: Hey girl! Faith *JLY 23* and Molly *1944* the twins here! We hope you get well soon and please hang in there! 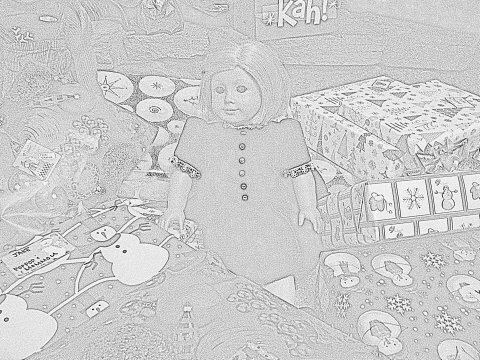 Sarah and her dolls, Willow & Ivy, Lena and dolls also wish Julie to get well soon. 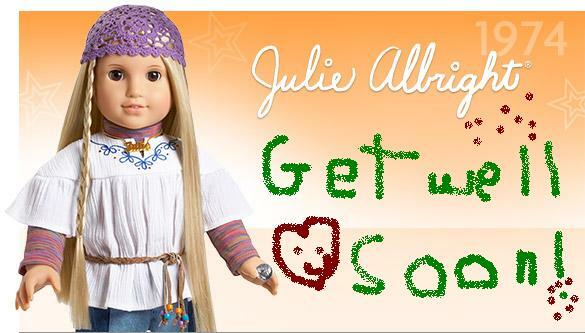 If you wish to send to Julie a Get Well Soon card, send it through email or leave a comment her or picasa.